SLD – Roof Protector. 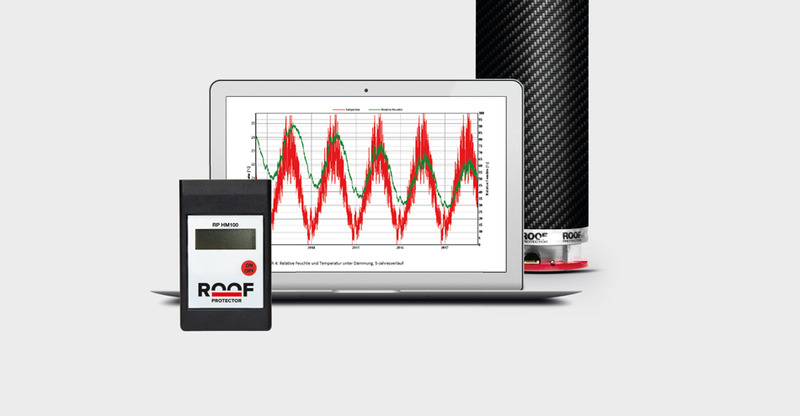 The smartest flat roof monitoring system on the market! Building is a constant struggle against water! Moisture is therefore one of the biggest problems on the flat roof. 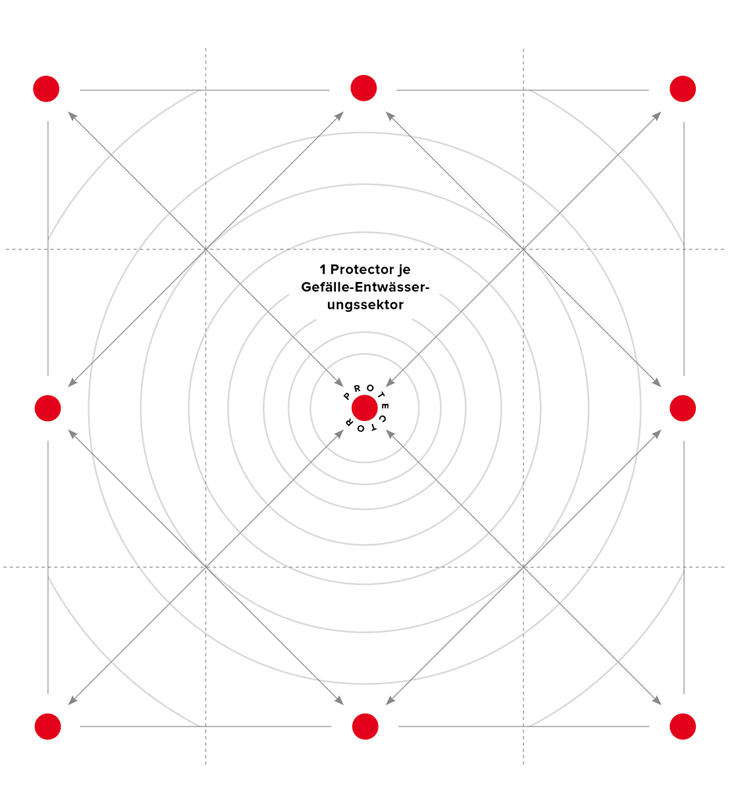 The ROOF PROTECTOR is a simple and efficient method of identifying moisture in roof structures and acting promptly to prevent costly consequential damage. 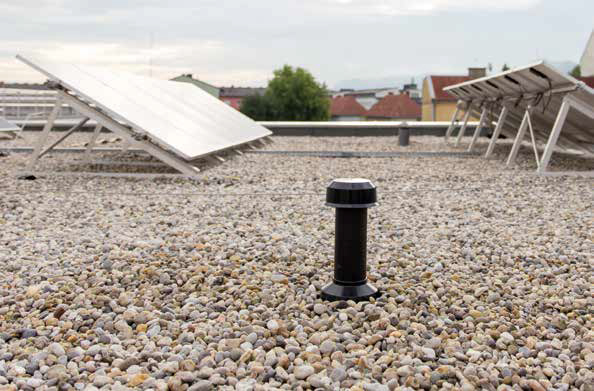 Across the roof area regularly distributed indicators measure water and water vapor. The obtained data can be read by hand or they are being recorded by the data logger. 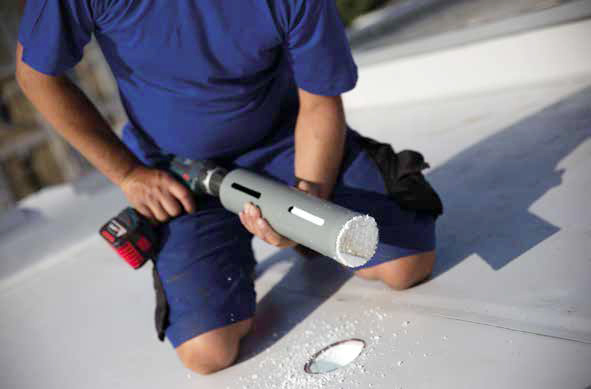 The SLD – ROOF PROTECTOR can also be installed to provide documented evidence of a successful roof repair. This increases the value and safety of your real estate. 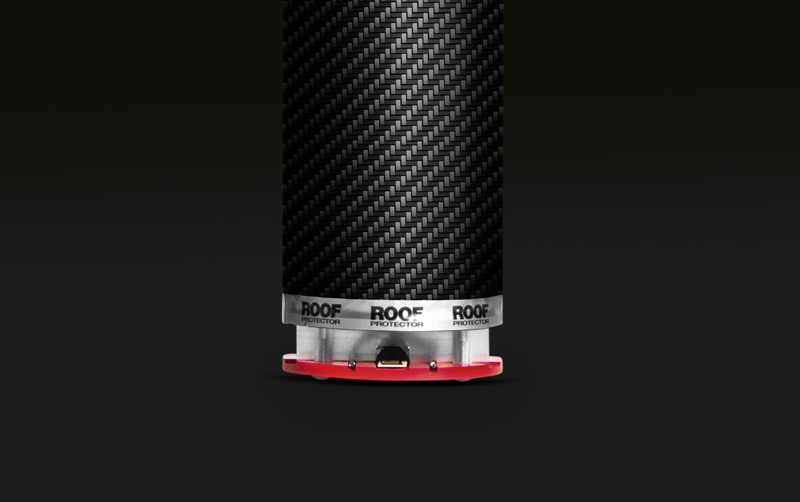 The Roof Protector can be combined with all commercially available roof layers. 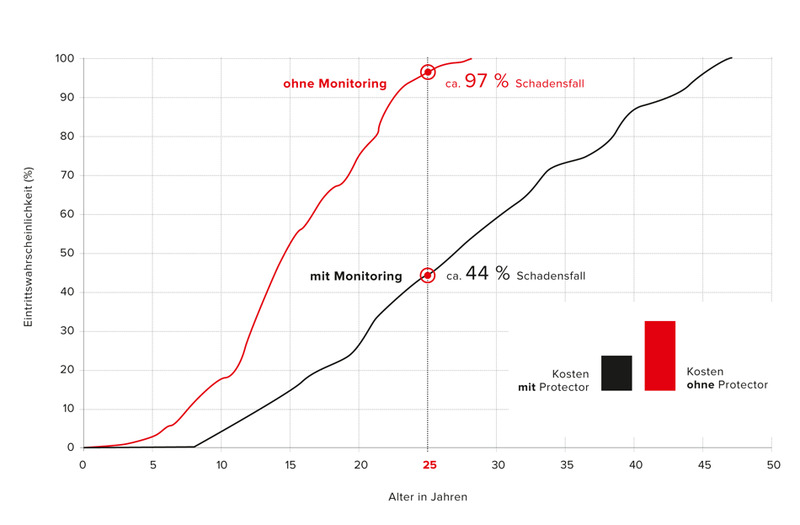 In addition, the system complies with the additional measure stipulated in the standard B3691 for the monitoring of flat roofs of usage category 3. The initiative for establishing RPM, with its head office in Austria, and the cooperation with the SLD Group, is based on a successfully completed research project in cooperation with partners from the industry, science and trade, including the Carinthia University of Applied Sciences, the Institute for Flat Roof Construction and Sealing of Buildings, and Carinthian Tech Research. 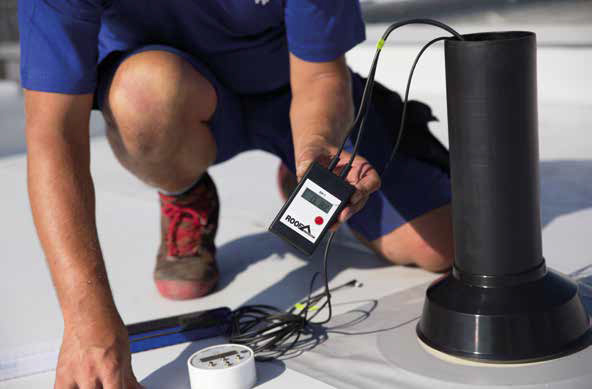 RPM Gebäudemonitoring GmbH develops and produces detection systems for permanent moisture monitoring in the flat roof. 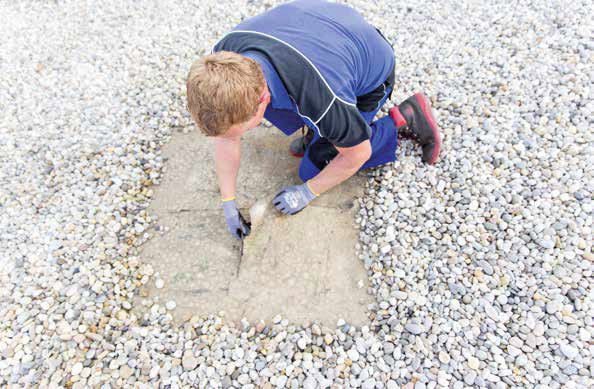 The products can be used both in restoration and in new buildings and demonstrably increase the service life of the flat roof and reduce restoration costs many times over. 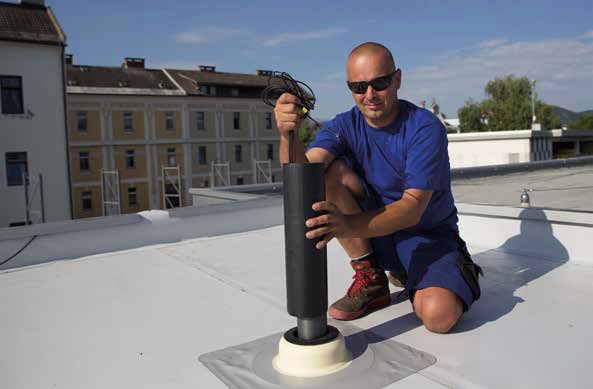 SLD – Roof Protector is a smart monitoring system which is permanently connected and can also be retrofitted to existing buildings at low cost and without much effort. 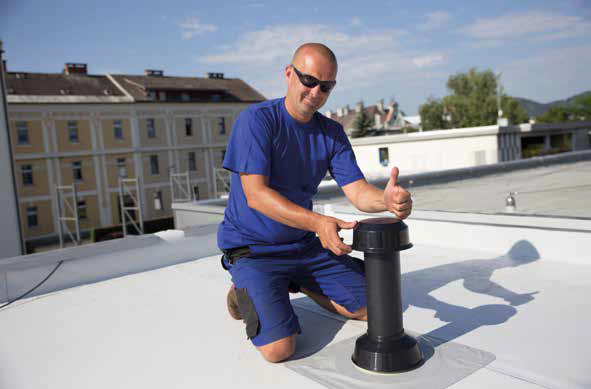 The Roof Protector is an integral part of the Certified RPP (Roof Protection Plan) and RAL Gütezeichen Flachdachsysteme und -services standard. The SLD accompanies the expert installation, commissioning and maintenance of the entire system. Regular evaluation reports and an alarm connection to the SLD-24/7 support is mandatory and thus provides the highest degree of security! 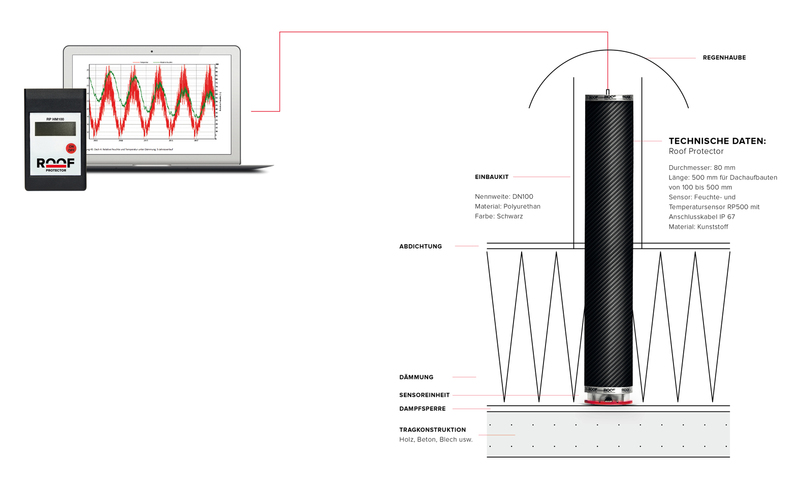 The station for data recording captures the water sensor values at regular intervals. A communication link to the web server is established using a GSM/GPRS communication module.